NOTE: The state of Indiana is broken into multiple Kroger regions. 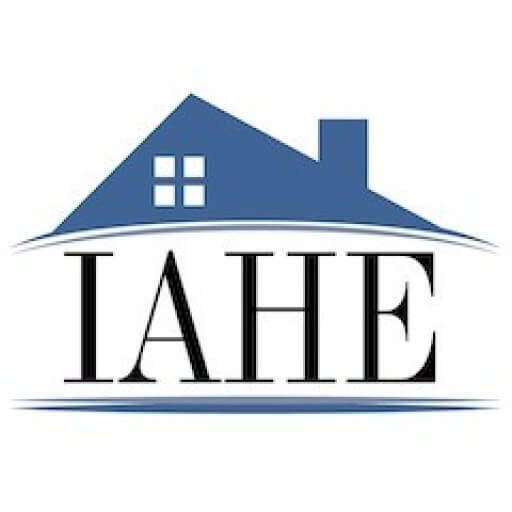 The IAHE is currently only approved for the central Indiana region (IAHE: UW086) and the south-west region (IAHE: NPO #32970). 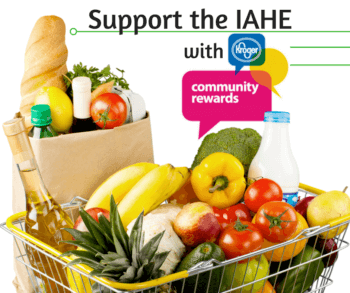 Be sure to have your Kroger Plus card handy and link your card to your IAHE after you sign up. Are you a new online customer? Click on SIGN UP TODAY in the ‘New Customer?’ box. 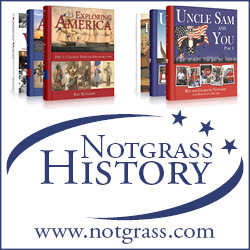 Enter our NPO number (40582) or the name of our organization (Indiana Association of Home Educators), select organization from list and click on confirm.